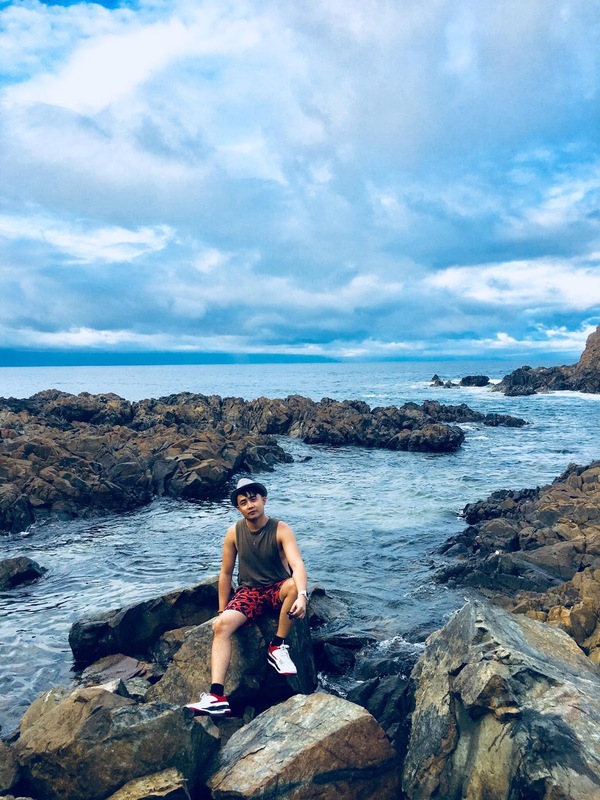 Baler is the capital of the province of Aurora, a town in the Philippine which is sometimes referred to us as one of the hidden gems in the island of Luzon. 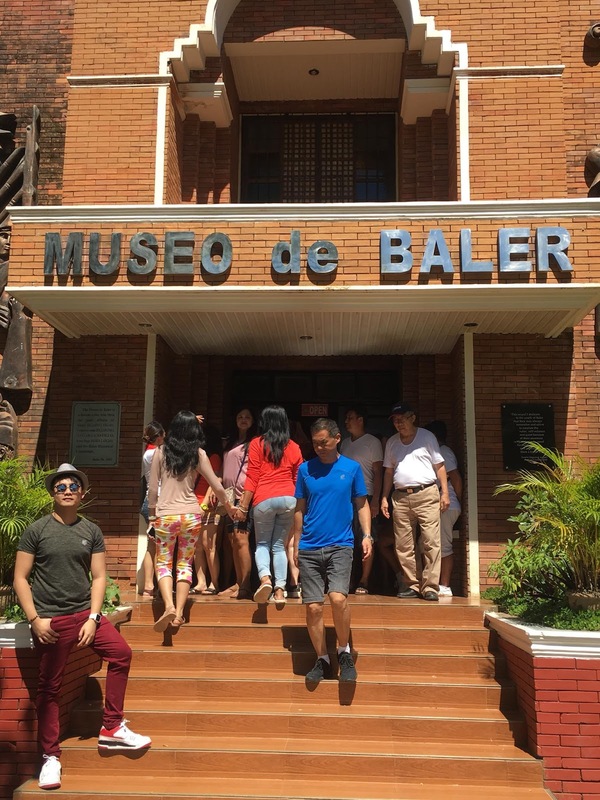 Museo de Baler foretells rich chronicles of colonial history situated in its center. 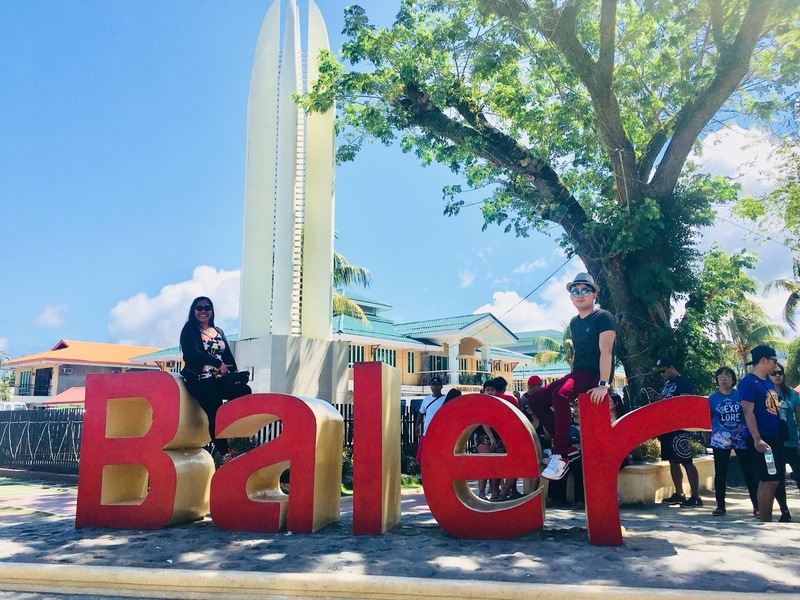 From Manila, the travel time to Baler is roughly 5 to 6 hours. If you're taking public transportation, the most direct way to get there is via the Joy Bus of Genesis Transport. In our case, we purchased a travel and tour package from Thorita Travel & Tours since we have work and got only 2-3 days to explore this mystical province of Baler. With our limited time, it was a good decision to get assistance with a travel and tour agency to maximize the time and for us to visit more tourist spots in Baler, Aurora. 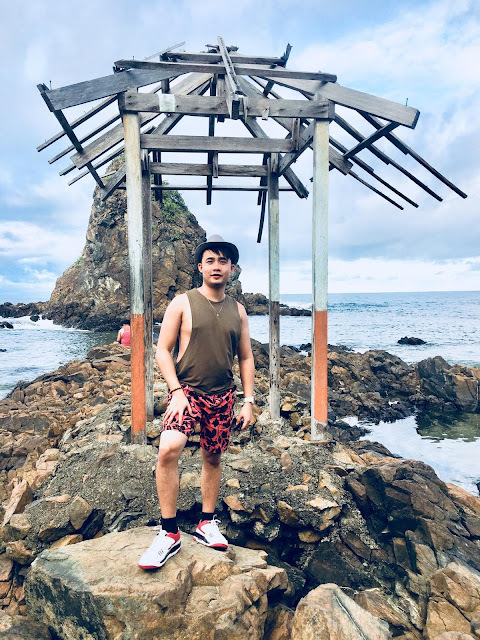 The pick-up time was 10 PM in the evening at Quezon City near Petron Station since the travel time is 5 to 6 hours and will likely arrive in our destination around 4-5 AM in the morning which is a good time to start strolling Baler, Aurora. As expected, we arrived early and the morning and still dusky. Our service van went directly to our hotel for us to unload our belongings before we start the tour. What I love about having an agency and as a joiner is that you will be able to meet new people with the same interest which is traveling! Our first destination is the famous Aurora's Bewitching Balete Tree. 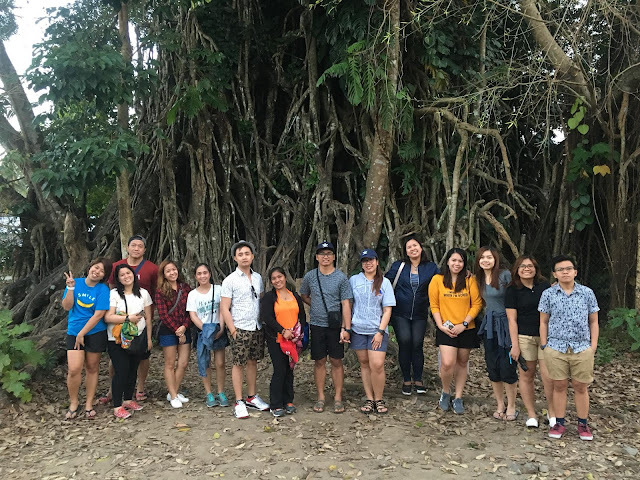 It is a 600 yr-old balete tree and is very popular because of its roots. Legend has it that the tree is bewitched and its roots sprout spring water from the ground. 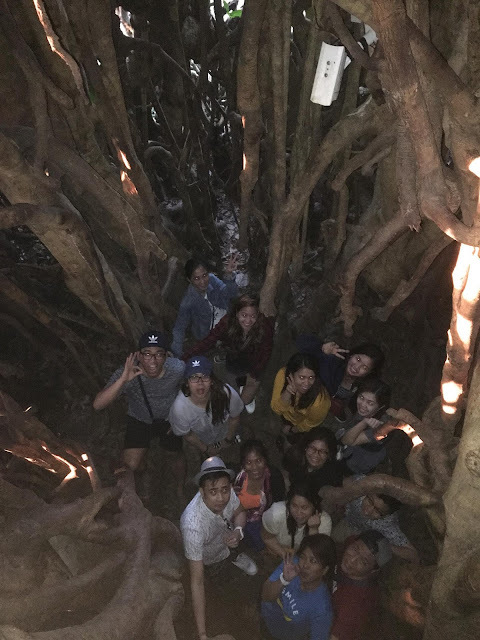 There is also a small cave-like entrance where you can enter and see the inside of the tree. 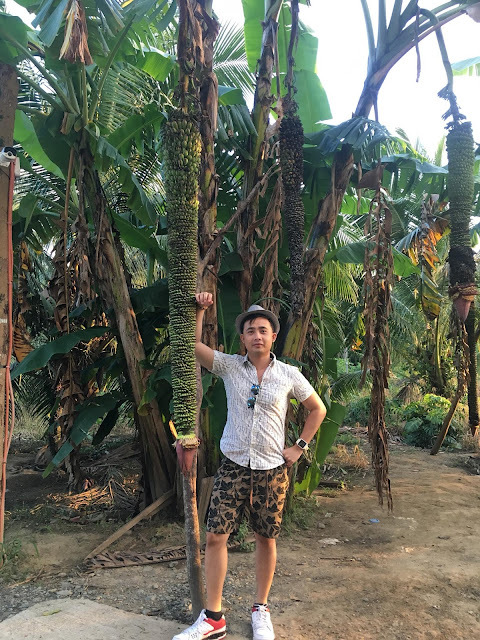 Around the area where the Balete Tree is situated, you can see a rare Banana tree which has a very long fruit. The place is truly mystical. Our next stop is the famed, long, hanging pedestrian bridge over the Tibag-Sabang River, with dramatic views. 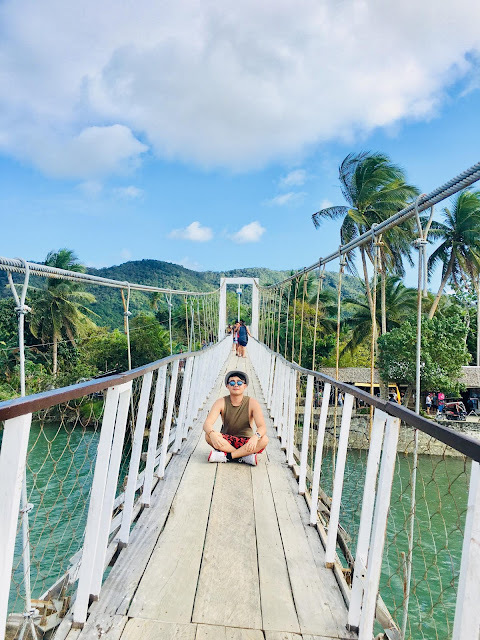 The very popular Baler Hanging Bridge. If you are a type of traveler who loves culture and history of the place you are visiting. You should add on your list Museo de Baler and Doña Aurora Ancestral House a local museum that houses several historical artifacts that links it closely to the Philippines' first and longest colonizer, Spain. We also visited Ermita Hill that plays a historic part of Baler. 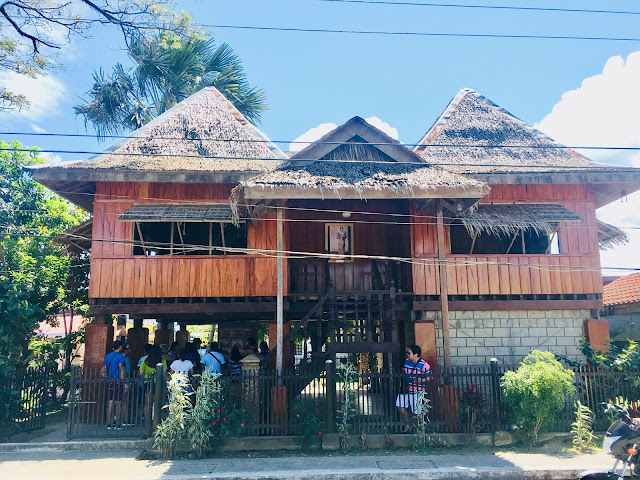 It is where the only survivors of tsunami "Tromba Marina" fled for safety on the night of December 27, 1735, when the entire old town of Baler was engulfed with sea water. 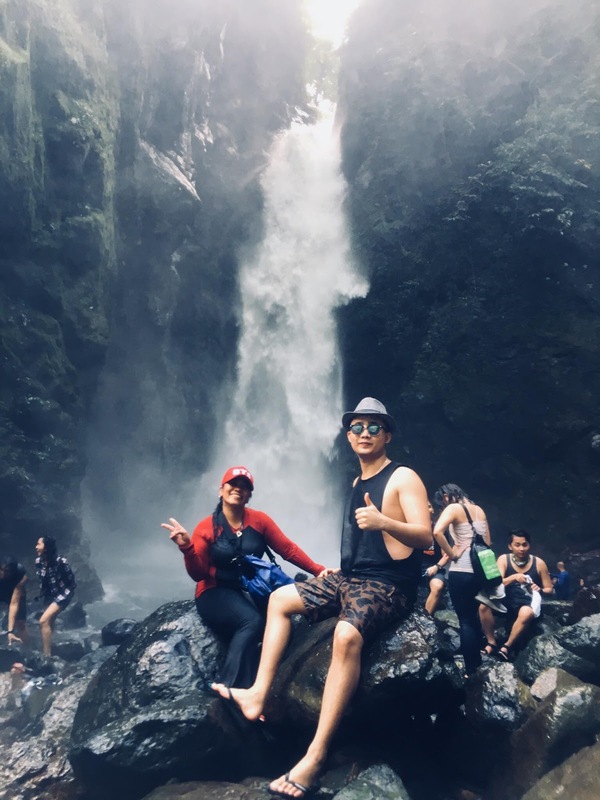 But from all the tourist spot we have visited in Baler, Aurora here are my two favorite destinations which you should never miss - Ditumabo Falls and Diguisit Rock Formations. It was a great experience. The food that was serve by the agency is scrumptious. And the people we have traveled together were friendly. 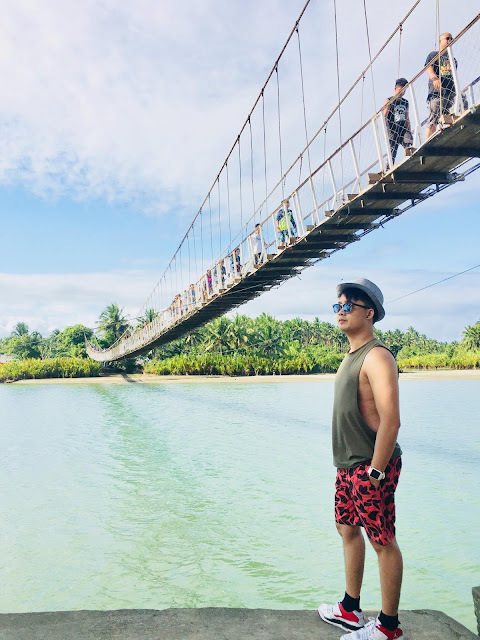 Overall, the place is truly a mystique of the island of Luzon. Thank you for reading. 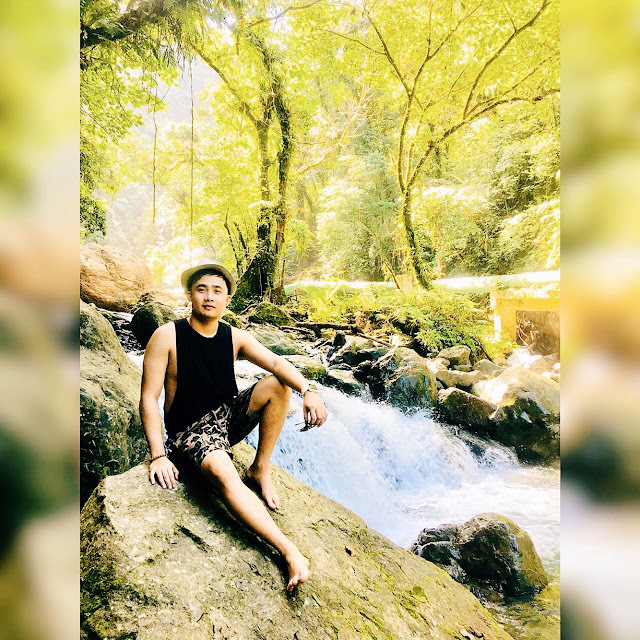 Till our next travel! This looks like a wonderful place to explore. I just love all the photos. I need to get to this area one day. I'd love being by the water. You are doing something that I have been wanting to do for a long time. You are exploring all over and taking the key with you. I would love to explore where you are. What a unique, historical place to visit! I love that bridge and the huge tree - and all the cool photos. Wow what an absolutely amazing looking place to go and visit. 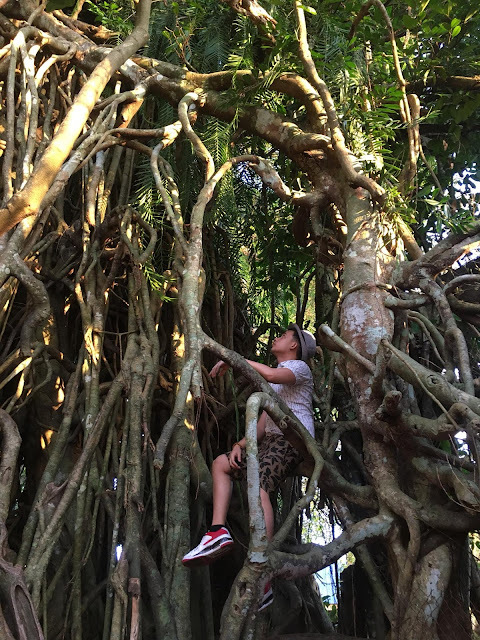 That tree is incredible! I would be in awe if I made it there myself. Gorgeous place! I don't think the bridge is for me, though. Just looking at it sent me into dizzy spells! 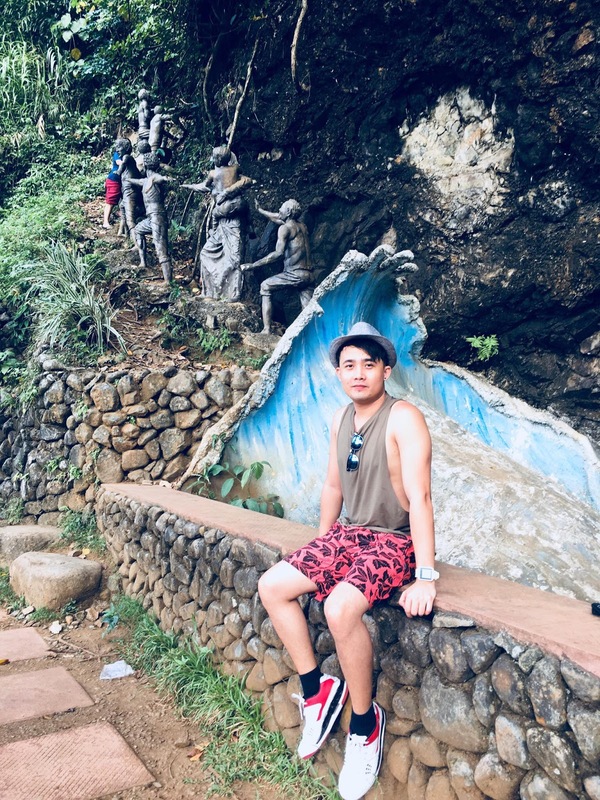 I would love to visit the Philippines some day! The tree looks similar to our Banyan trees that we have in South Florida. Beautiful country and a new place to add on our Bucket List of places to visit one day in the Future. This looks like a fabulous place to visit! I need to put it on my list of must-see places. The Balete Tree is very unique and the falls are beautiful. I'd love to see them for myself, but I think the rock formations would be my favorite spot too! Wow what a wonderful nature experience this is. I have never been on that part of the Philippines, hopefully someday we could. This looks like such a beautiful destination. I would love to visit with the family one day! That bridge is breathtaking! Gloxi Height Enhancer User Testimonials - Honest Review! Cherifer PGM w/ Zinc Growth Enhancer Review: Effective or Not? Where to Buy GLOXI Height Enhancer?